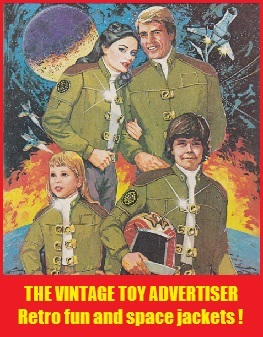 Non-toy Ad Tuesday: introducing our Famous Face Rate-o-Meter !! 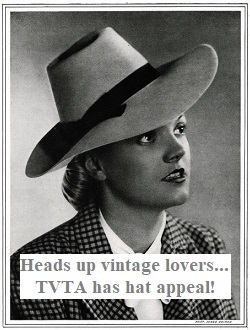 It’s Non-toy Ad Tuesday time again on The Vintage Toy Advertiser and we’re delighted to bring you our usual delectable slices of retro advertisng goodness as well as our brand new, no-thrills, special ‘marks out of ten’ Famous Face Rate-o-Meter !! Famous everywhere… especially in Belgium and France! These two Roman-resisting Gauls are surely worthy of their instant no-messing-about 9 points? This Hanna-Barbera bear surely scores well? Do you agree with our 7, or should he be a lowly 4 and slink back off to Jellystone Park? Probably only famous in the UK, Suzy was the aspirational singer with an incredibly loud voice who advertised Jacob’s Trio. 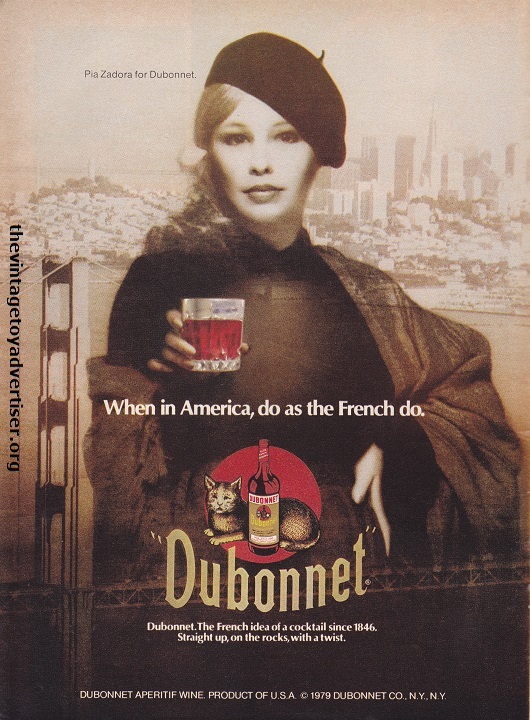 The ‘Dubonnet Girl’ of the late 70s and early 80s; a singer and actress, Pia was often panned by critics for her work yet, conversley, was the recipient of a Golden Globe award and was a Grammy Award nominee. 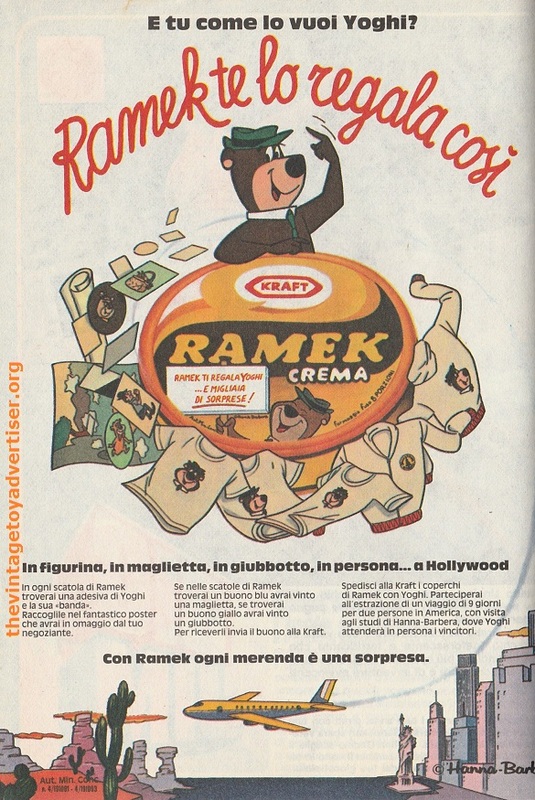 Really not famous at all (apart from this ad we think). 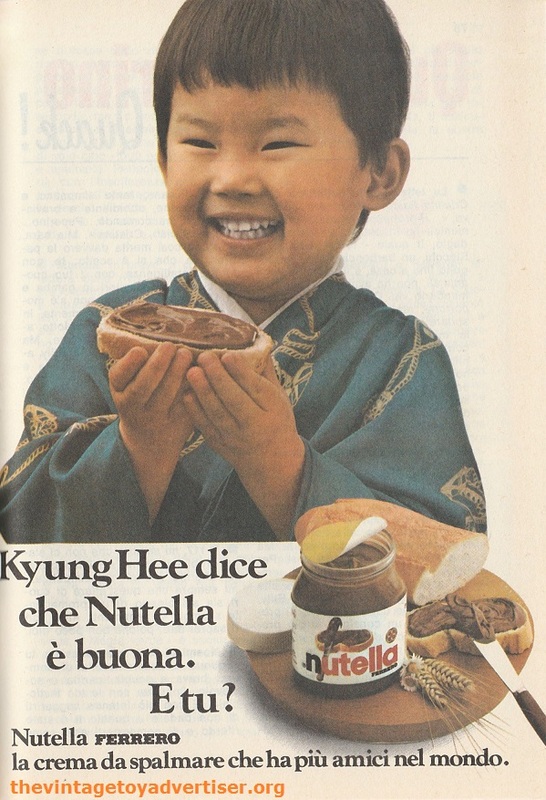 But Kyung seems to be enjoying his slice of baguette freshy-spread with Nutella. Surely he deserves his 2 points. No? Famous for playing for Ajax and Manchester United in the 1980s, Jesper also played football for his country, Denmark. We’re going to award him a 6! Denmark. 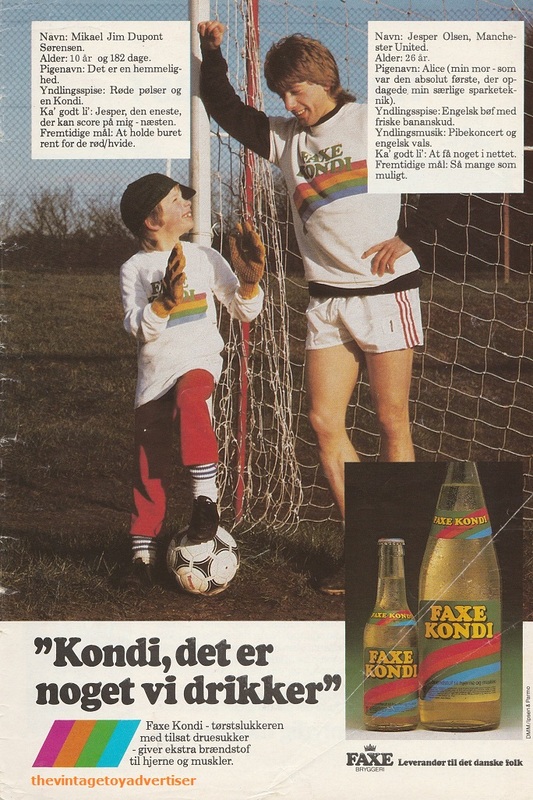 Anders And & Co. 1987. 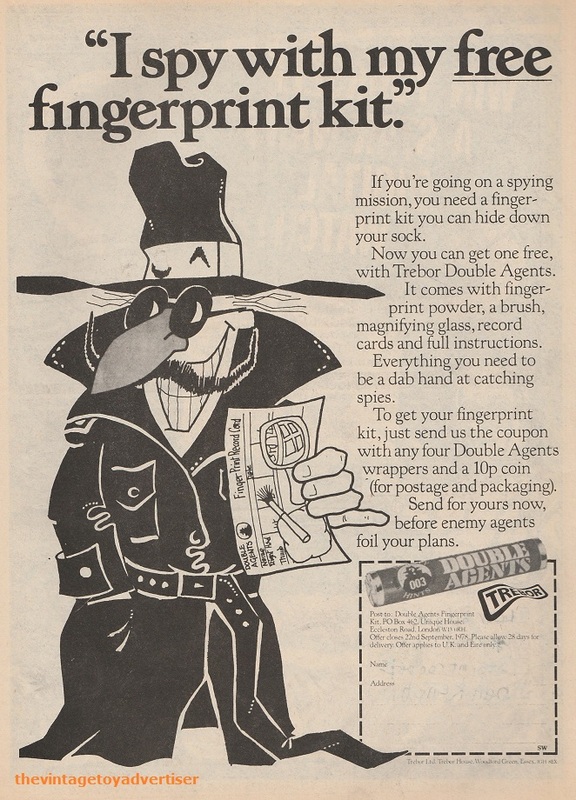 Probably only famous in the UK and scores a big fat zero because he is a spy and therefore a master of disguise! Who knows what this character really looks like?? Woohoo! Come on, surely the winner? 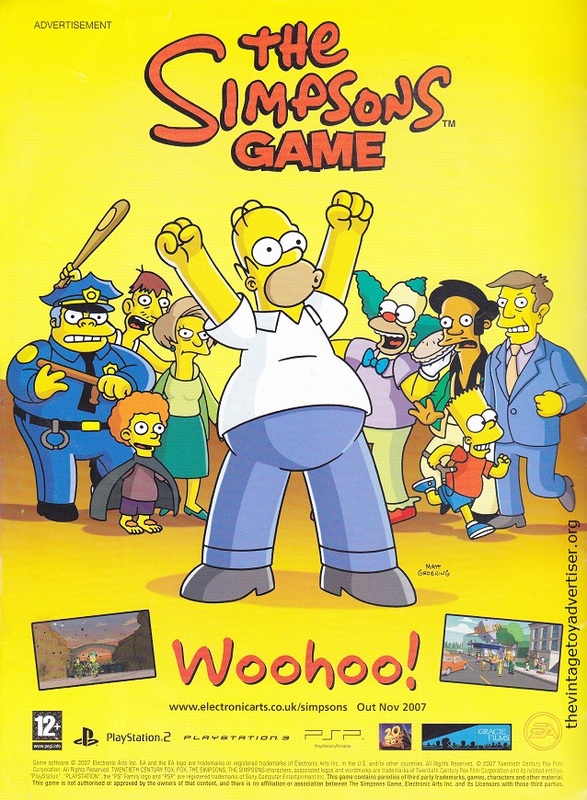 Who could be more famous than Homer and his dysfunctional family and friends from Springfield? UK. Doctor Who Adventures. 2007. Hands down this is the winner scoring a Spinal Tap-worthy 11! 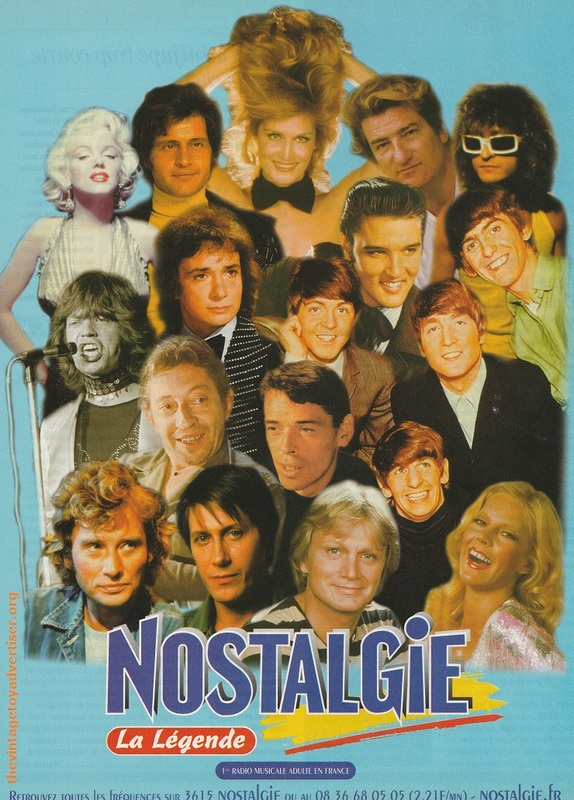 With so many famous faces on display in this ad for French radio station Nostalgie, how can this not be our winner? 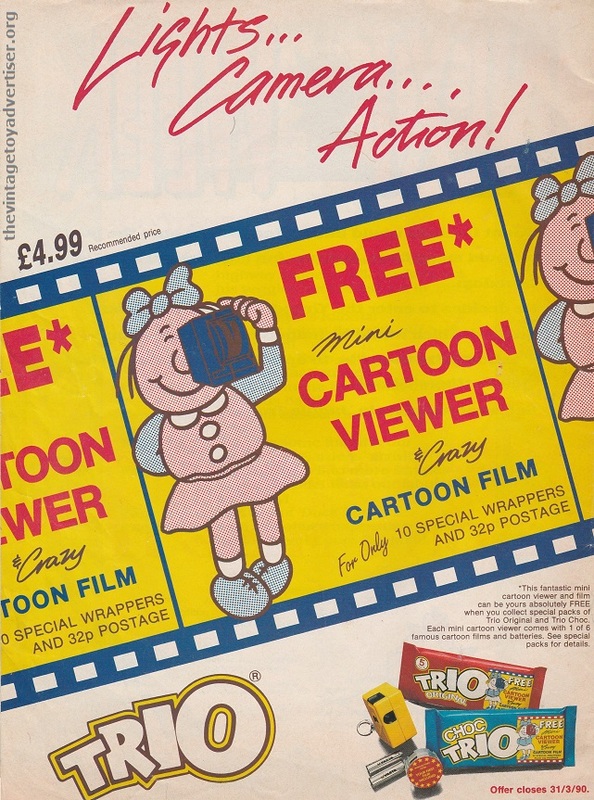 The TVTA Famous Face Rate-o-Meter is sponsored by Wooof cat biscuit cereals. 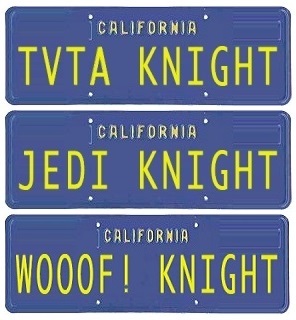 No celebrities were harmed in this production just Ewoks. 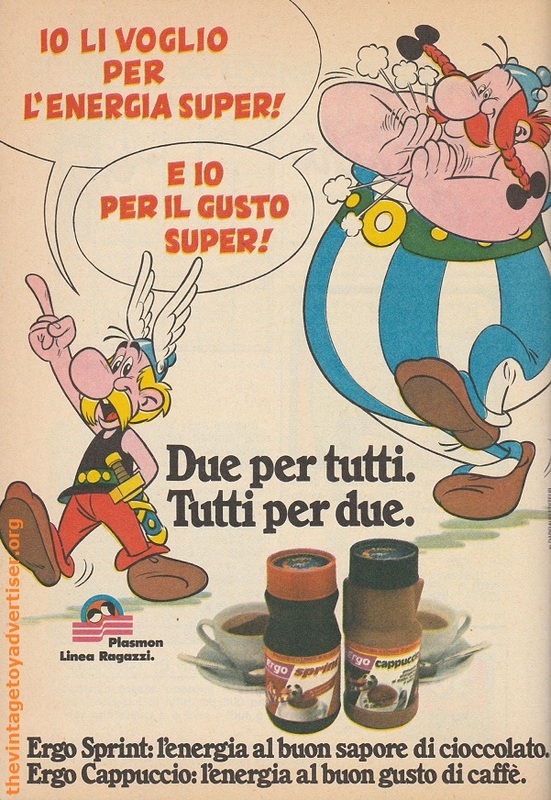 This entry was posted in Non-toy ad Tuesday and tagged 1970s food adverts, Ergo Sprint Asterix promotion, Faxe Kondi Jesper Olsen, Non-toy ad Tuesday, old adverts, Radio Nostalgie France, The Simpsons Game, Trebor Double Agents, vintage adverts, Yogi Bear Kraft cheese promotion on March 15, 2016 by The Vintage Toy Advertiser.